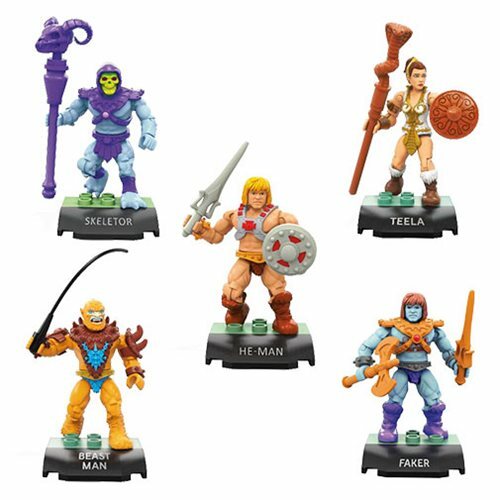 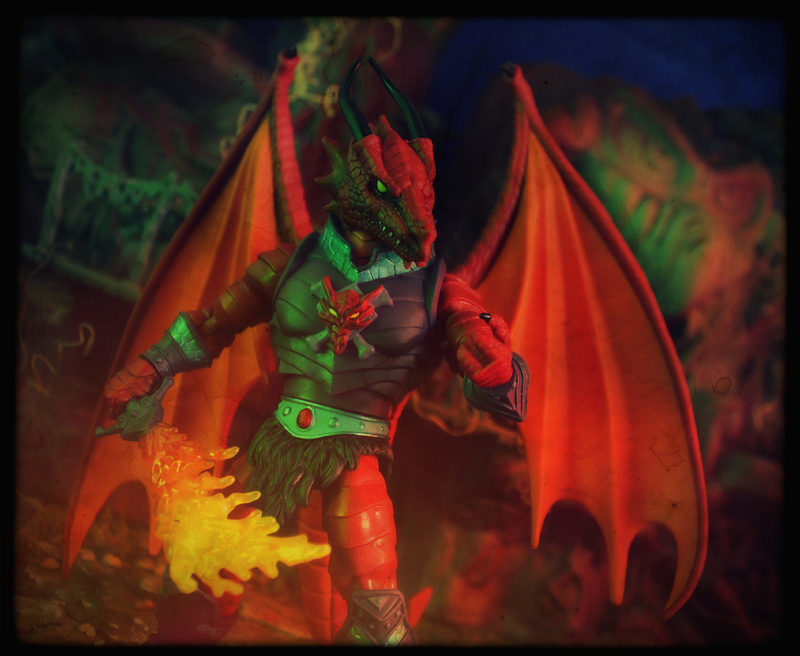 During the Great Wars, the Dragons of Darksmoke fought in many epic battles against King Grayskull and the Snake Men. 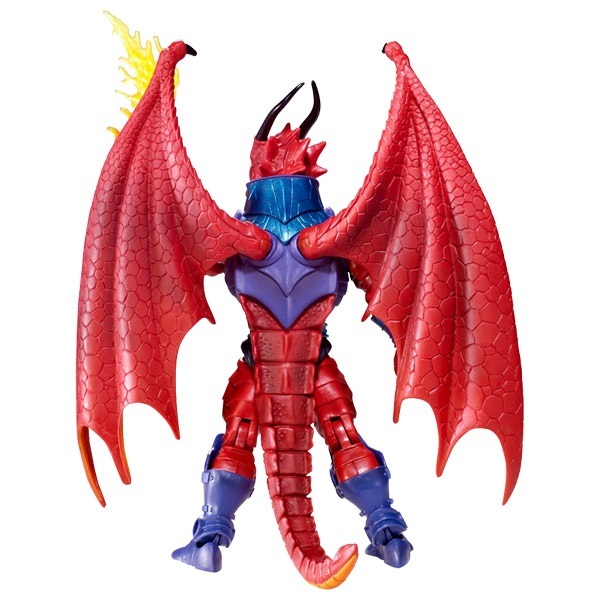 A magical half human/half dragon creation of the Great Black Wizard, Draego-Man was shunned by Granamyr and allied himself instead with the Free People of Eternia. 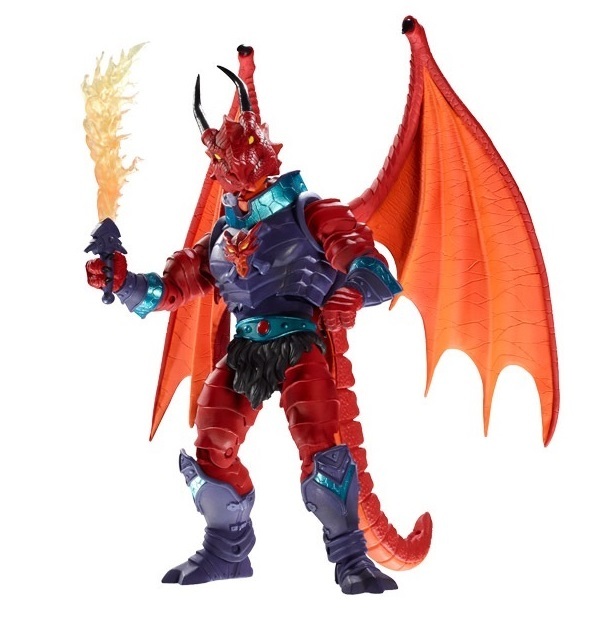 After the truce of the Three Towers, Draego-Man became so disgusted with the humans that he isolated himself from all civilization, living as an outcast in the Caverns of Rakash. 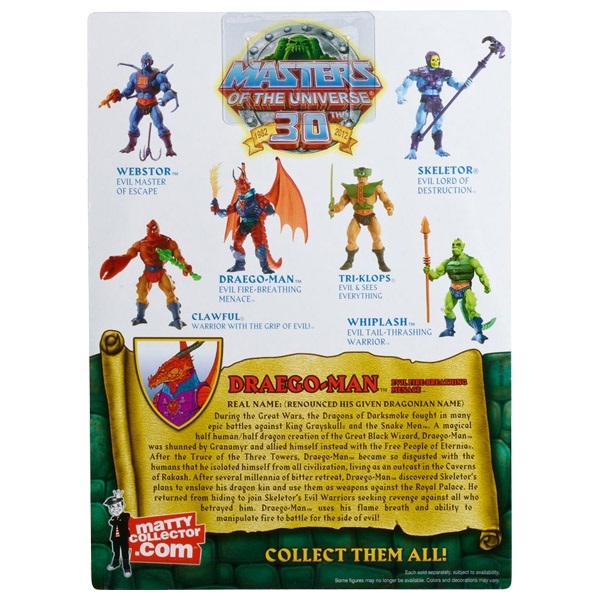 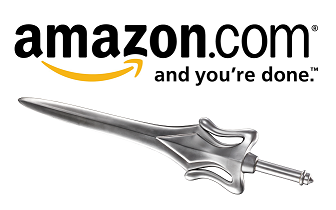 After several millennia of bitter retreat, Draego-Man discovered Skeletor’s plans to enslave his dragon kin and use them as weapons against the Royal Palace. 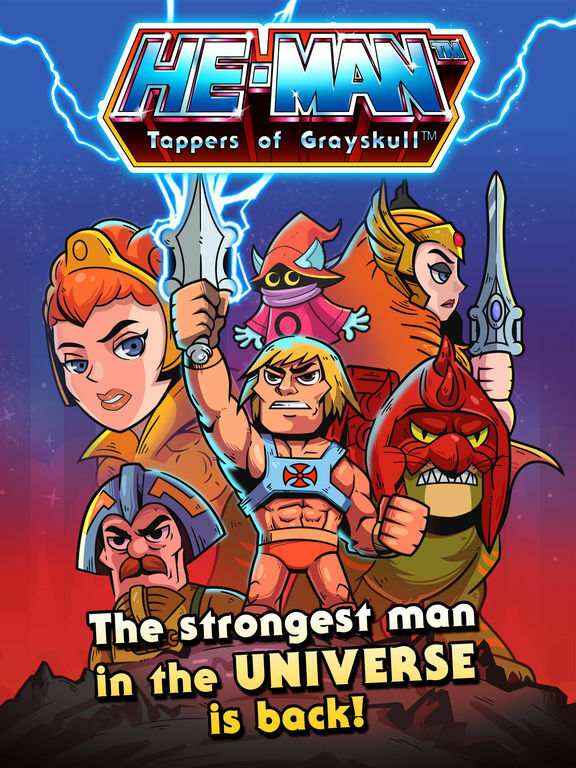 He returned from hiding to join Skeletor’s Evil Warriors seeking revenge against all who betrayed him. 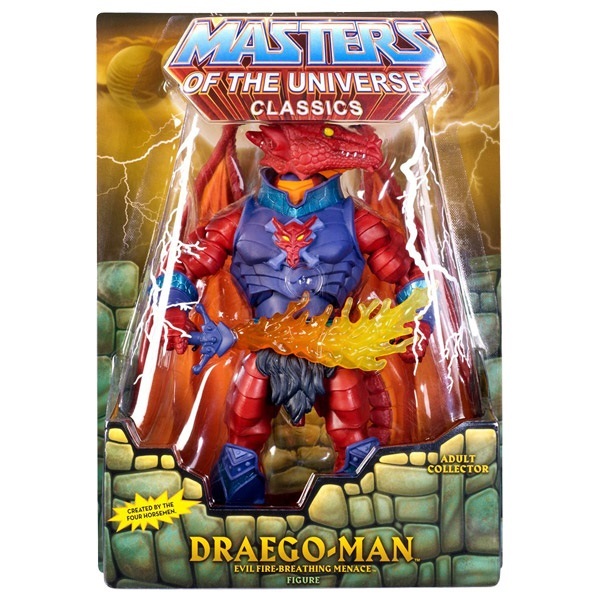 Draego-Man uses his flame breath and ability to manipulate fire to battle for the side of evil!